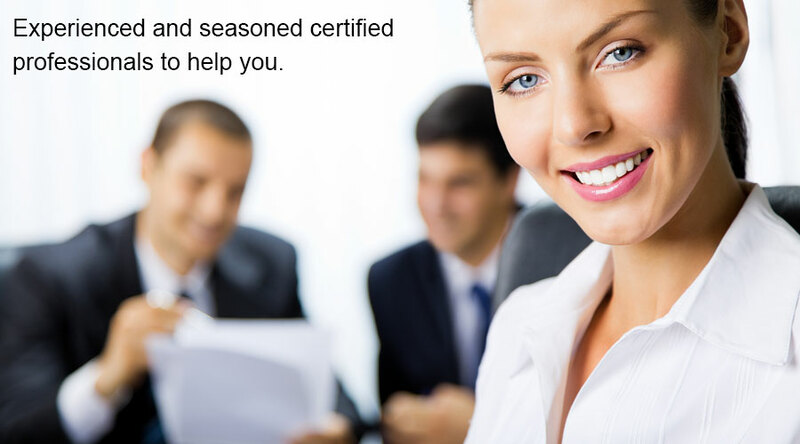 EMAX Financial Services is a nationally recognized financial company serving our clients' financing needs. In these trying times, most banks have a policy to lend money only to those companies that don’t really need it. Additionally, most banks are one-dimensional and only do one type of financing. 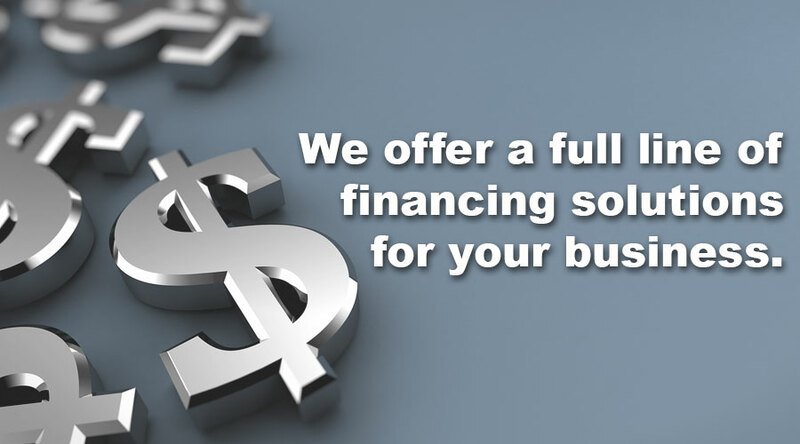 They are not in a position to provide all the different types of financing small to medium-sized businesses need. 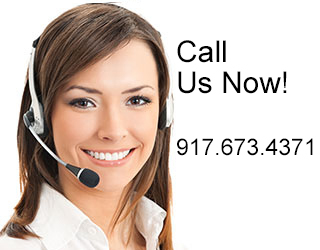 EMAX Financial, with our expertise and our partnerships with national lenders can provide all of your financing needs. 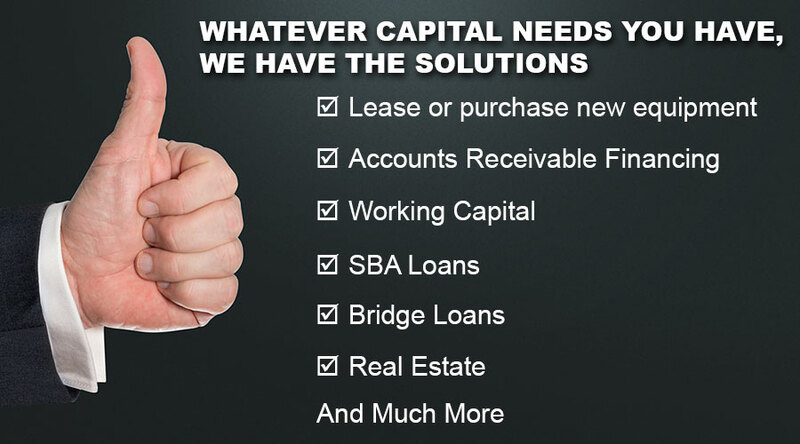 Whether you need to get new equipment, finance your accounts receivable and inventory, raise working capital, or acquire a company, EMAX can do it all.